On February 16 (tomorrow), Verizon will expand their 4G LTE network in 4 new markets while also lighting up a brand new one. The beneficiaries of this expansion are the fine folks that live in Little Rock, AR. ; Rapid City, SD; Clarksville, TN; and San Antonio, TX. Those in Cookeville, TN will see the wonderful speeds and battery draining prowess for the first time. BASKING RIDGE, NJ — Verizon Wireless, owner of the nation’s fastest 4G network, is expanding its 4G Long Term Evolution (LTE) in four markets and launching the service in one new market on Feb. 16. Following the launches on Feb. 16, more than 200 million people in 196 markets across the United States can take advantage of the blazingly fast speeds offered by Verizon’s 4G LTE network with a wide variety of 4G LTE devices, including the DROID 4 by Motorola and the DROID RAZR™ MAXX™ by Motorola. 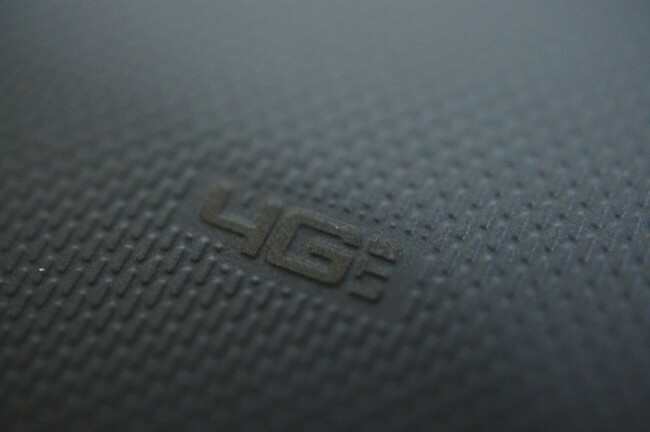 On Thursday, Feb. 16, the company will expand its 4G LTE network in Little Rock, Ark. ; Rapid City, S.D. ; Clarksville, Tenn.; and San Antonio, plus turn on its 4G LTE network in Cookeville, Tenn.
On Feb. 16, Verizon Wireless’ 4G LTE network will be available in 196 markets. Visit www.verizonwireless.com/lte for a full list of 4G LTE markets, and additional information about Verizon’s 4G LTE network. Verizon Wireless operates the nation’s largest 4G LTE network and largest, most reliable 3G network. The company serves 108.7 million total wireless connections, including 92.2 million retail customers. Headquartered in Basking Ridge, N.J., with nearly 82,000 employees nationwide, Verizon Wireless is a joint venture of Verizon Communications (NYSE, NASDAQ: VZ) and Vodafone (LSE, NASDAQ: VOD). For more information, visitwww.verizonwireless.com.